You will learn the fundamentals needed to create and modify basic presentations using Microsoft Office PowerPoint 2016. 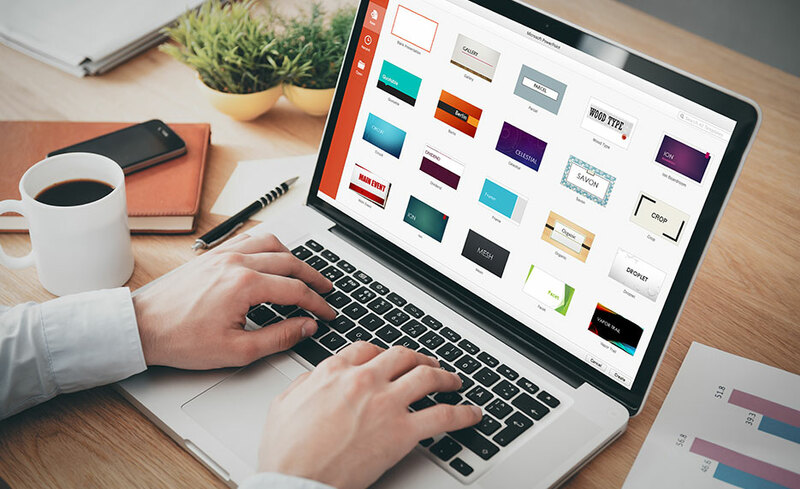 You will explore the PowerPoint environment and create a presentation. You will format text on slides to enhance clarity and add graphical objects to a presentation and modify them. You will also add tables and charts to a presentation to present data in a structured form and then finalize a presentation. You will then move on to build upon their basic skills and will learn and use advanced techniques such as working with Masters and Special Effects within their presentations. Upon completion of this program you will be prepared for the Microsoft Office Specialist Certification exam 77-729 (PowerPoint). Yes, you will be prepared for the Microsoft Office Specialist Certification Exam 77-729 (PowerPoint).